Management, MBA colleges in Karnataka is a much sort of destination for students all over India. Read here to know more about MBA degree in Karnataka. We have profiled Management colleges in Bangalore, Mysore, Mangalore and other cities. XIME, Bangalore is a leading business school of India. 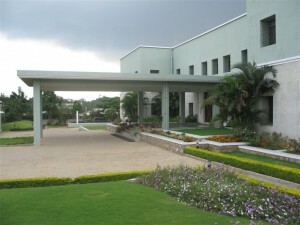 It is rated among the top B-schools in Karnataka. The institution offers post graduate programme. IIM Bangalore is one of the most prestigious B-schools in India and the top B-school in Karnataka. The institute offers several post graduate programs. IFIM Business School in Electronics City, Bangalore is one of the leading business schools in Karnataka. Read on to know more about the courses and admission procedure at IFIM B-School Bangalore.